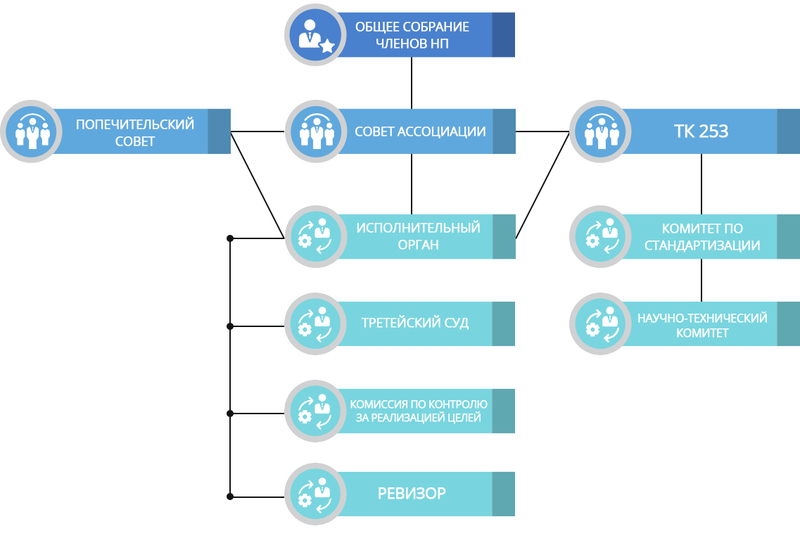 We actively participate in the system of European standardization, in addition to obtaining really relevant information, there have already been concrete achievements in the implementation of our wishes and the elimination of errors discovered by our specialists! Active participation in working groups on standardization, related to FEM and ERF, allows to react quickly to potential changes and innovations. Working with European colleagues also helps us in the development of national standards to clarify the points of existing European norms.